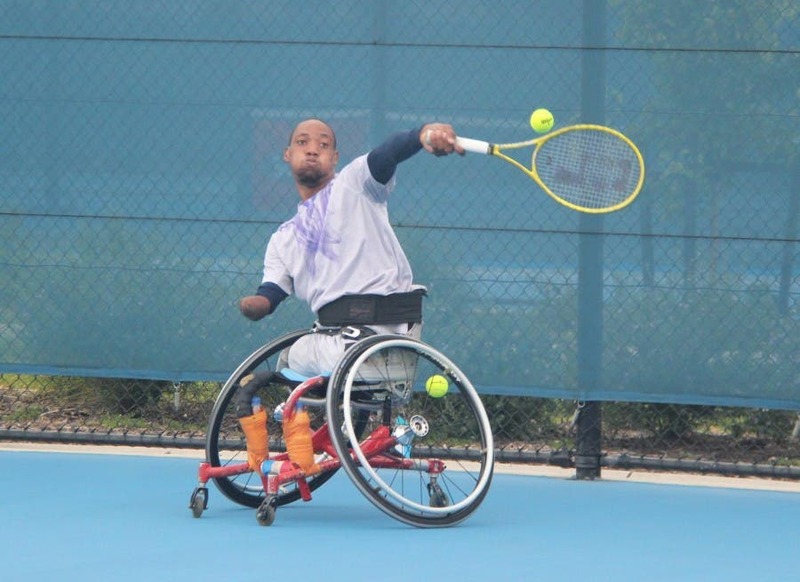 Congratulations to South Africa’s Lucas Sithole for winning the Australian Open wheelchair tennis quad doubles title on Thursday in Melbourne. Sithole and his partner, American former world no. 1 David Wagner, beat British Andy Lapthorne and Australian Dylan Alcott 6-1 6-3 in an 1 hour battle at Melbourne Park.